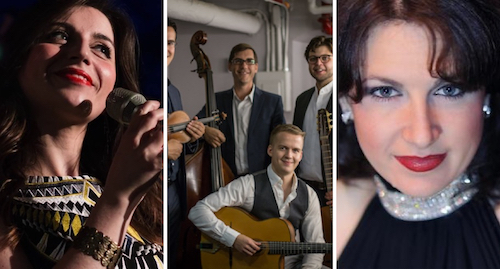 JazzBuffalo, in association with MusicalFare Theater Premier Cabaret Lounge, are excited to announce the presentation of three spectacular jazz concerts this spring. The concerts, taking place in May and June, represent the continuing partnership that has produced concerts presenting international jazz artists such as the legendary alto-sax great Richie Cole, Chicago’s jazz vocalist Paul Marinaro, 8-times Grammy Nominee Tierney Sutton, and 6-times Juno Awards Nominee Carol Welsman. 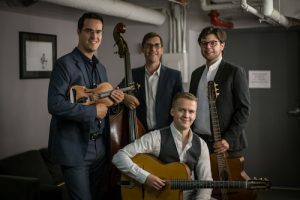 In May, the award-winning international Gypsy Jazz group, Rhythm Future Quartet, will appear in the cabaret lounge on Sunday, May 5th. 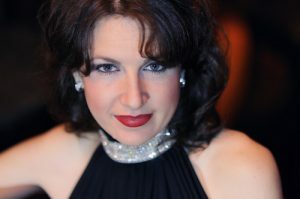 On Saturday, June 8th the multi-talented jazz vocalist Alexis Cole will visit Buffalo. Cole hailed as a rising star in the jazz world, will select from the Great American Songbook. 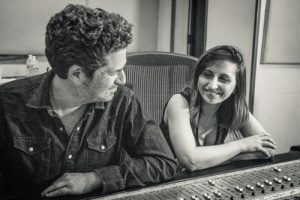 The international Italian jazz vocalist and winner of the Montreux Jazz Festival Vocal Competition, Chiara Izzi, will appear with the prolific pianist Kevin Hays on Saturday, June 22nd. They will present their new album, Across the Sea, which is highly-acclaimed as breathtaking in its musicality and arrangements. More details and information, as well as videos, are available by clicking on the event listing links for each concert below. Get tickets soon for these fantastic jazz concerts coming to Buffalo! Links to tickets for each concert are included in the event listings. As mentioned above, tickets and seat reservations are now available online at MusicalFare Premier Cabaret Lounge. Or, by calling the MusicalFare Box Office at 716-839-8540. Reserve your opportunity to see international jazz artistry at its’ best! JazzBuffalo Conversation With Matthew Vacanti Of E.S.P. Jazz QuartetJazz In Town: 3 Special Visits Plus More Great Jazz News!